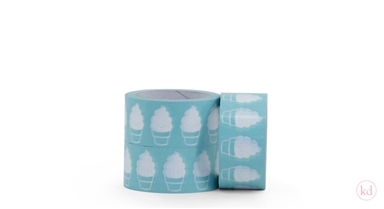 Superb strong PVC tape with a super cute Icecream design by Eef Lillemor. 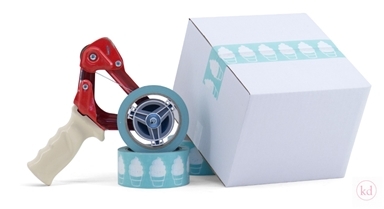 Never send a boring box to one of your customer again! 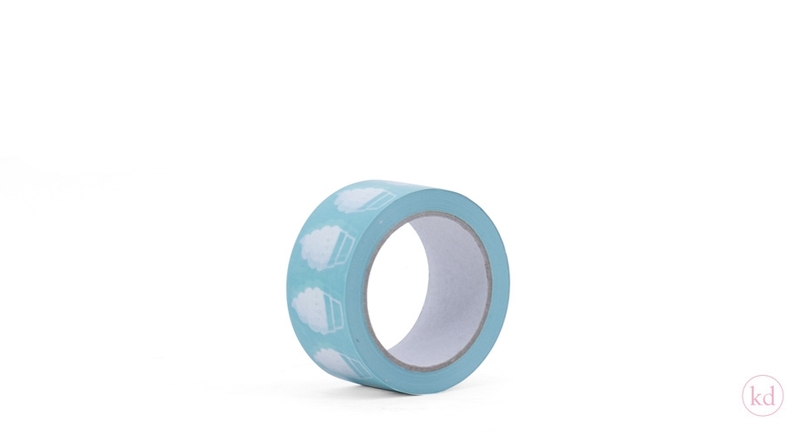 The tape is 50 mm wide and you get 66 meter per roll. ohh, and if you need a tape dispenser like in the picture? We have them too, check out the "SHOP supplies" section.